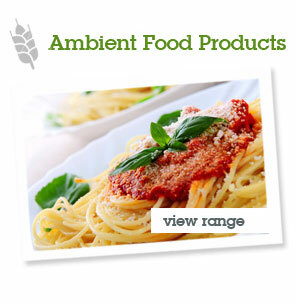 Viva Foods Ltd was set up as a stand alone new business in conjunction with several renowned and respected manufacturers within Europe. 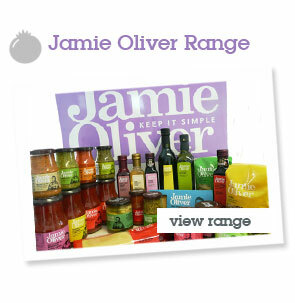 The primary business is to provide Jamie Oliver with a range of Mediterranean foods from a high quality manufacturing base at commercially viable prices to allow the consumer an authentic premium product at affordable prices. 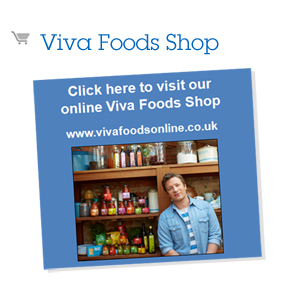 The team within Viva Foods is made up of highly experienced individuals with a wealth of knowledge within the food industry. 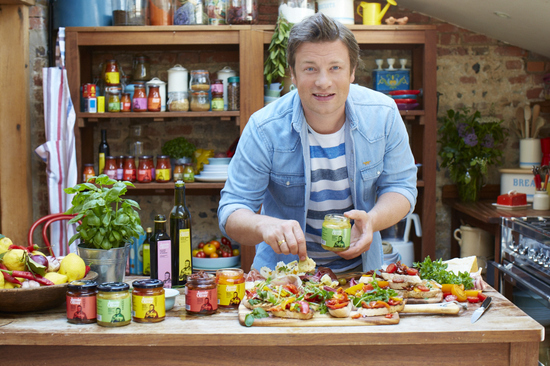 Viva Foods Ltd will now be concentrating their efforts on developing the Jamie Oliver range for supply throughout the world markets. Of course with some of the best manufacturers available to them Viva Foods ltd will also be offering the major retail sector the opportunity of goods under their own private label brands. With a network of many manufacturers across Europe, Viva Foods can source and supply both commodity and niche products through the value tiering good, better, best. We are a full service supplier with a professional team handling commercial, technical, NPD, logistics and packaging operations from our head office.